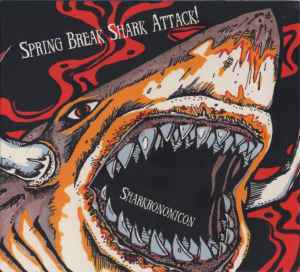 Written-By, Performer – Spring Break Shark Attack! Recorded at Apocalypse The Apocalypse by Fred Weaver in January 2007. (C) 2007 Spring Break Shark Attack!